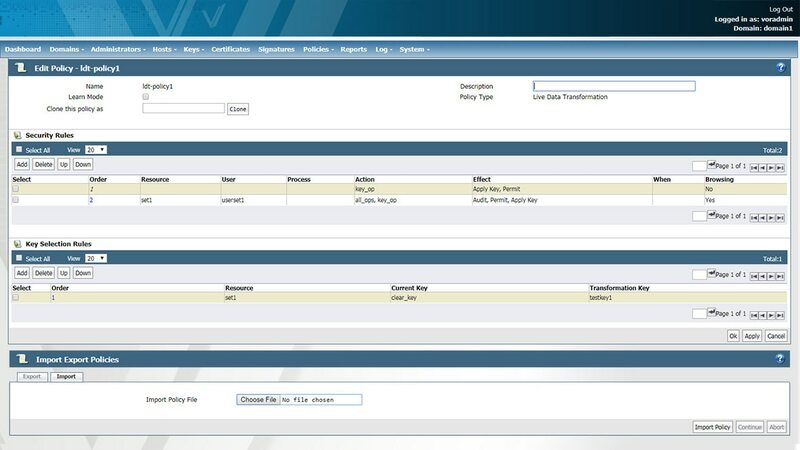 Encrypt sensitive data in cloud and hybrid environments with policy-based access controls and built-in key management. Learn about IBM Security Guardium Data Encryption Suite & how it can help organizations address data security requirements. Learn about the encryption solutions available to secure data in its various states, and emerging encryption technologies. Learn about Data Encryption and Pseudonymization strategies to help with GDPR compliance.